Visual identification and branding are among the basic elements when it comes to the building of a company’s trustworthiness and professional image. Interesting and coherent graphic projects constitute its foundations. Without visual identification a brand remains anonymous and less recognized by potential clients and business partners. 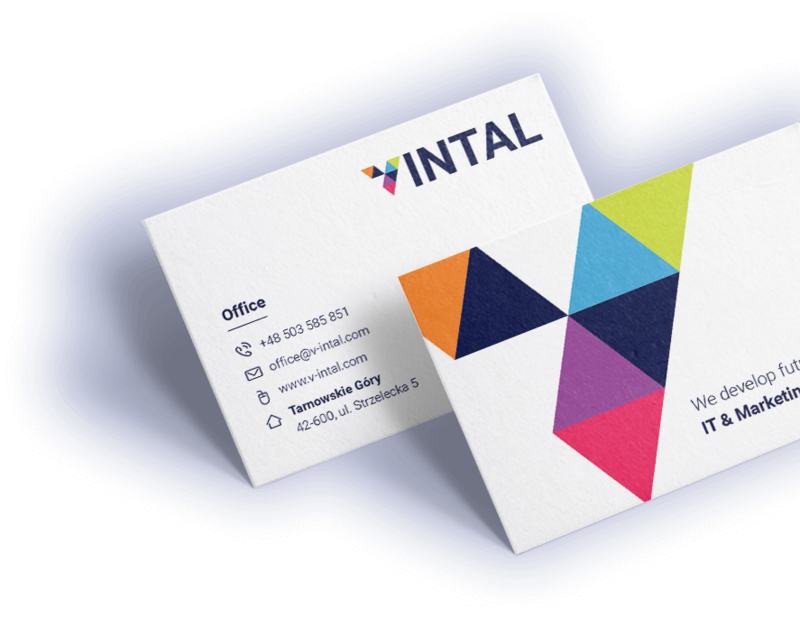 Business cards, the logo, letterhead paper, photos on websites, and advertising gadgets should be coherent and resonate with the company’s identity and its values. In addition to this, it is of crucial importance that graphic projects connected with the comprehensive visual identification of a brand feature an attractive form which corresponds to current trends. Only if this is ensured, they will be recognizable for the modern recipient. We create logotypes, business cards, posters, flyers as well as full-blown visual identification for administrative bodies and companies. Our graphic projects will ensure an inimitable image for every brand. Visual identification and branding are among the basic elements when it comes to the building of a company’s trustworthiness and professional image. Interesting and coherent graphic projects constitute its foundations. Without visual identification a brand remains anonymous and less recognized by potential clients and business partners. Build a coherent image of your company with us which will highlight its offer and indentity. Make sure that your logo will be remembered. Build a trustworthy and professional brand. Look after the attractivity of the graphic projects for your brand's visual identification. We will ensure their compliance with current trends, and make them innovative and creative at the same time. Ensure that all materials sent to clients electronically or in print are coherent with regard to design, equally legible, and comprehensible. Thus we will show that you are a trustworthy partner.